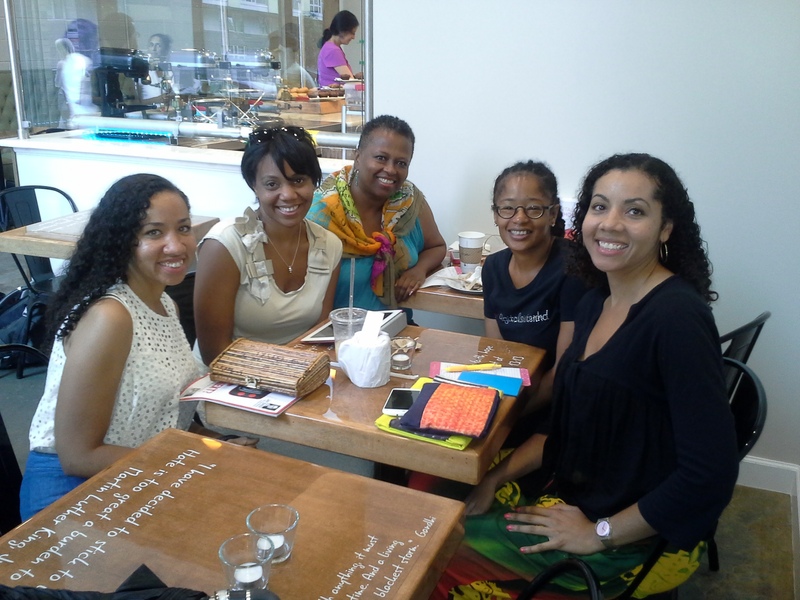 Digital Sisterhood Network (DSN) | From 2010 to 2016, DSN celebrated women's online connections, conversations, communities, causes, collaborative partnerships, and commerce. 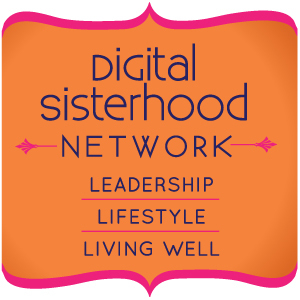 Welcome to the Digital Sisterhood Network (DSN)! From 2010 to 2016, DSN founder Ananda Leeke led DSN’s programs, blog, podcast series, and events. After much thought, she decided to end DSN in 2016. To learn more about DSN and her work, check out her book Digital Sisterhood: A Memoir of Fierce Living Online (buy on Amazon as a paperback book or for Kindle) and explore this site. Leeke established Digital Sisterhood Network (DSN) in 2010, as a media channel and community that celebrates women in social media and technology through leadership, lifestyle, and living well initiatives. From 2010 to 2015, DSN hosted #DigitalSisterhood Wednesdays, a weekly celebration held on Twitter, Facebook, and Instagram that encouraged women to celebrate their connections, have conversations, share information, network and build their peer communities, promote and support causes they care about, and engage in commerce with each other. DSN launched Digital Sisterhood Radio on Talkshoe.com in 2010 to share stories about women leaders in social media and technology and what matters most to them. One of the best podcast series featured women in The Digital Sisterhood Leadership Project. In an effort to promote lifestyle and living well initiatives, DSN created Digital Sisterhood Unplugged Weekend (#DSUnplugged) to encourage women to slow down and take a break from their digital lives and electronic devices once a month. 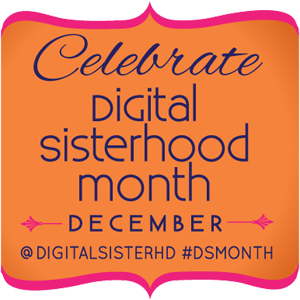 DSN also produced Digital Sisterhood Month (#DSMonth), an annual celebration held in December that honors the conversations, connections, communities, causes, and commerce women engage in with each other. 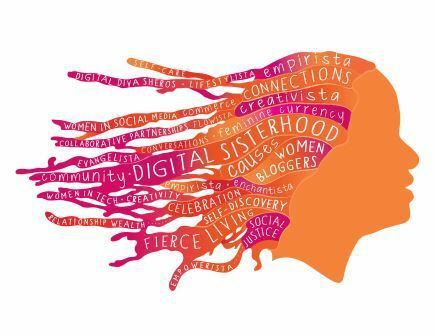 During #DSMonth, DSN hosted digital storytelling campaigns, meet ups in various cities (Washington, DC, London, and New York City), panel discussions, Digital Sisterhood Radio interviews, and Twitter chats. It also recognized Digital Sisters of the Year, communities, and colleges in 2010, 2011, 2012, 2013, and 2014. During this period, over 300 women, 25 organizations, and 10 colleges were honored. In 2016, Leeke decided to end DSN and its program, events, and podcast series. From 2010 to 2015, DSN held a series of meet ups and panel discussions in Washington, DC, Atlanta, London, and New York City. 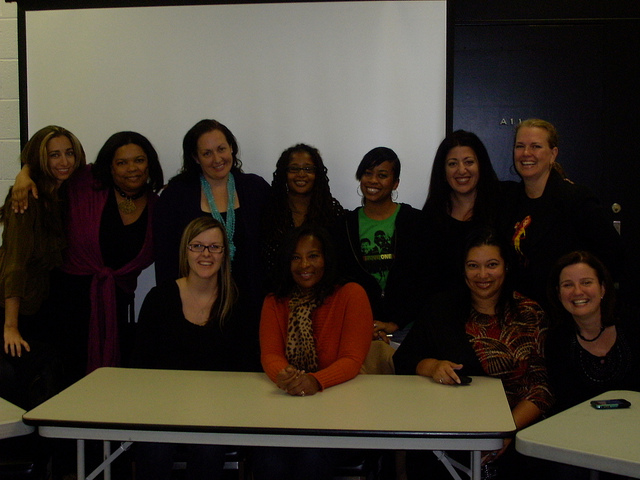 Its first panel series featuring DC women in social media was held at the Martin Luther King, Jr. Memorial Library. Topics of discussion included how creative women use social media; how women marry their social justice, social entrepreneurial and nonprofit work with social media; how women use social media to practice and promote healthy living; how women entrepreneurs and innerpreneurs use the web and social media to operate, expand, and reinvent their businesses; and how women in social media discuss fashion, beauty, hair, and lifestyles. 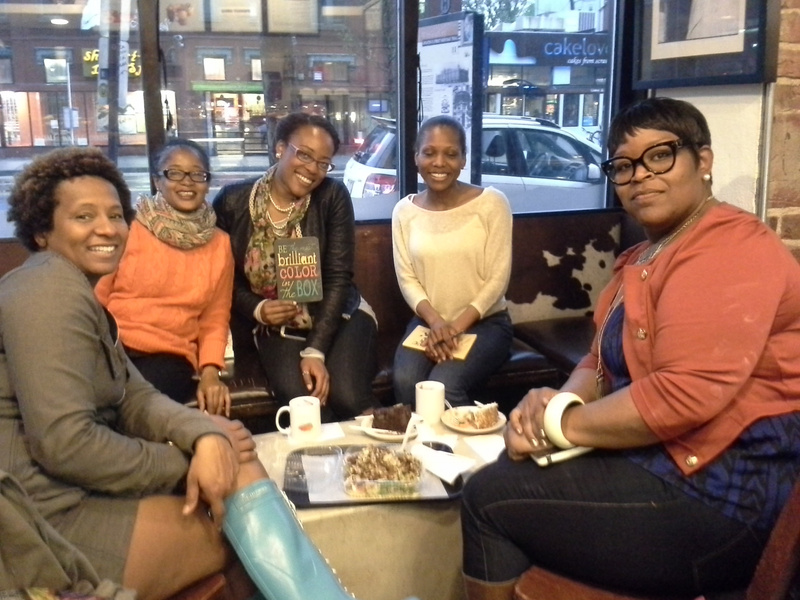 DSN was committed to supporting women-owned businesses and hosted many of its DC meet ups, tweet ups, and book readings at Embrace Yoga Studio, Junction Vintage and Resale Boutique, Legendary Beast, Lettie Gooch Boutique, Love ‘n’ Faith Café (see photo above), Morton Fine Art Gallery, National Museum of Women in the Arts, Teaism, The Mediterranean Spot (see photo below), Tranquil Space Yoga Studio, Violet Boutique, and Zawadi African Art Gallery and Gift Shop.